The remote controls for garage doors have a bad reputation for getting damaged easily. 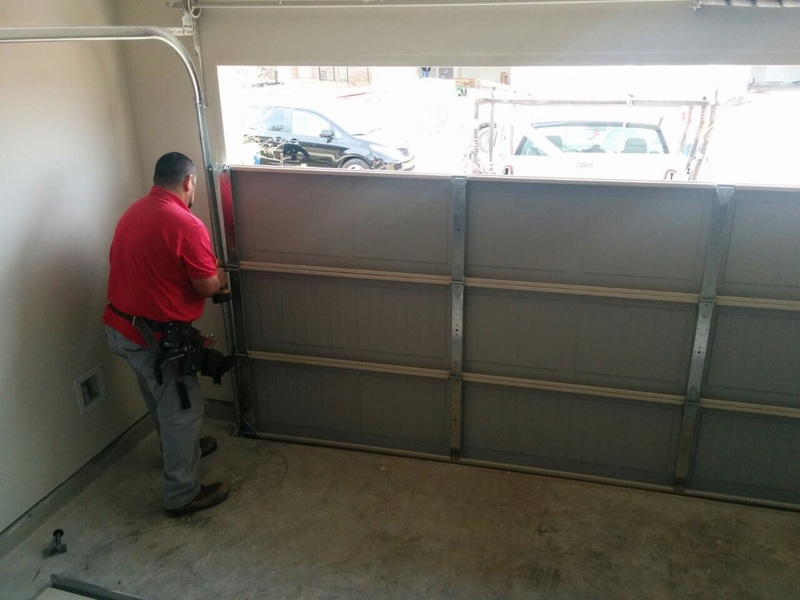 Replacing a clicker which is damaged beyond repair is not expensive at all, but it is quite annoying given that you have to search for a model compatible with your garage door opener. Once you get the new gadget, you have to program it and this can be quite challenging for those who do not have very good technical skills. You can avoid all of these issues by maintaining the remote effectively. This is easier than you think. 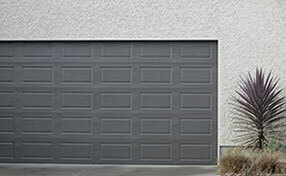 Just like the parts which make up the automatic door system, the garage door clicker has to be cleaned properly. Use soft cloth dipped in just a little bit of alcohol to remove dirt from the plastic panels of the remote. Alcohol is particularly effective for fingertips and common stains. If there is any dirt stuck around the buttons, you should remove it gently using a toothpick. If this "tool" is too thick, you can use a needle. Try removing the dirt with the dull edge first and be extra careful. You need to use a soft dry cloth to clean the plastic cover of the infrared unit. Remove any dirt stuck around it using the same method as with the buttons. Believe it or not, when the cover is clean, the garage door opener transmitter will have a lot better connection with the receiver. The garage motor remote requires internal cleaning as well. You need to remove the batteries and clean the compartment where they sit with white vinegar. You should clean the plastic and the battery contact plates as well. The cleaning of the plates is extremely important since white vinegar helps to remove rust and to prevent it as well. Remember to keep spare batteries with you at all times. For maximum safety, you should reprogram the remote on a regular basis.